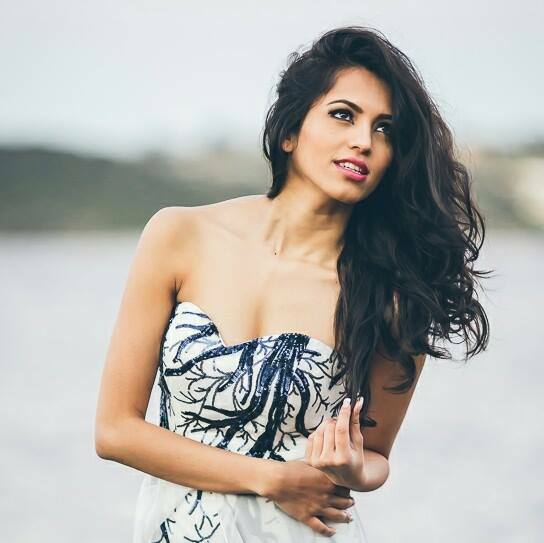 Pooja Priyanka won the Miss World Fiji crown held at She will now go on to represent Fiji at the 66th Miss World International Pageant to be held in December. 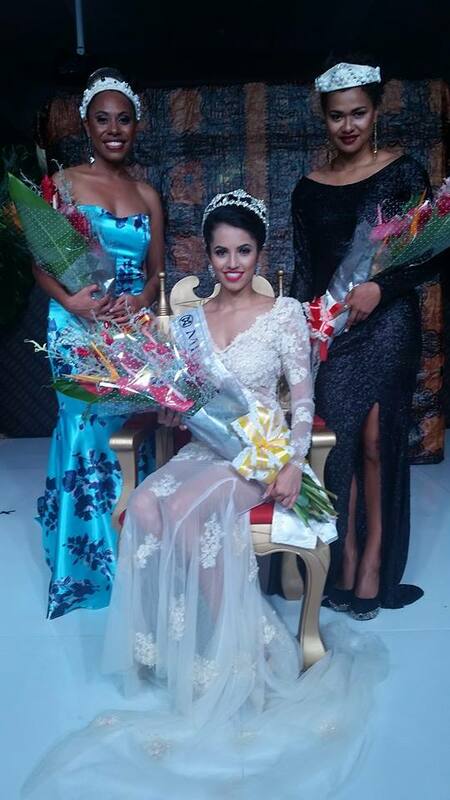 At the same pageant Nanise Raboiliku was adjudged as first runner up, while Vika Fifita finished as second runner up. The 24-year-old scooped majority of the awards including the Multimedia award, Best Talent, Top Model and the Best Evening Gown. The Miss Photogenic award went to Heather Marama.